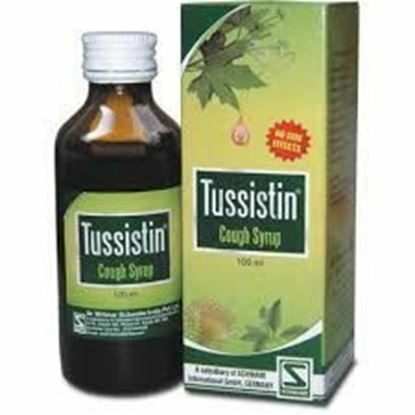 Properties FormSyrup Weight250 (gms) Dimensions5 (cm) x 5 (cm) x 13.2 (cm) About Tussistin Cough Syrup For the relief of cough and pain due to cough Useful for dry hard cough, cough due to cold, accumulation of tough mucus in bronchi and larynx It covers dry and spasmodic, irritative cough and tickling in larynx Used in cases of bronchitis in old and feeble person It is also indicated in mild forms of cough from walking in cold air, morning and night, taking deep breath, etc. 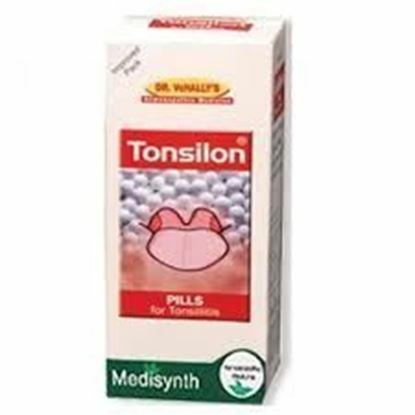 Properties FormTablet Weight44 (gms) Dimensions3.8 (cm) x 3.8 (cm) x 9.4 (cm) About Tonsilon Pills To Treat Enlarged/Septic Tonsils with Painful Swallowing, Cough with Pain in Larynx and Hoarse Voice, Coryza, Sneezing, Hay fever, Loss of Smell, Stringy Discharge from nose Throbbing Headache. 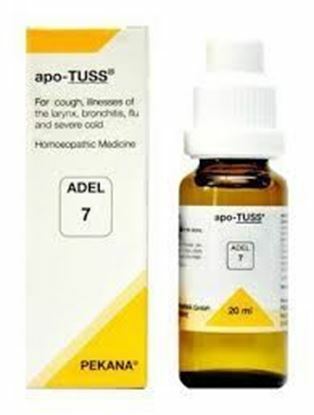 Properties FormDrops Weight60 (gms) Dimensions3 (cm) x 3 (cm) x 9 (cm) FOR COUGH, ILLNESSES OF THE LARYNX, BRONCHITIS, FLU AND SEVERE COLD ADEL 7 (apo-TUSS) drops work as a natural antimicrobial for treatment of coughs, laryngitis, hoarseness and bronchial infections. 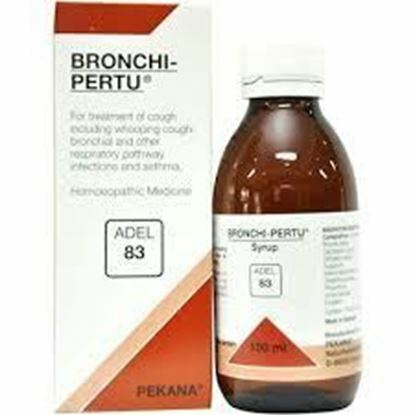 It is also effective for eliminating bronchial mucus, stabbing chest pains, fever and dry, hard coughs that frequently accompany acute illnesses. 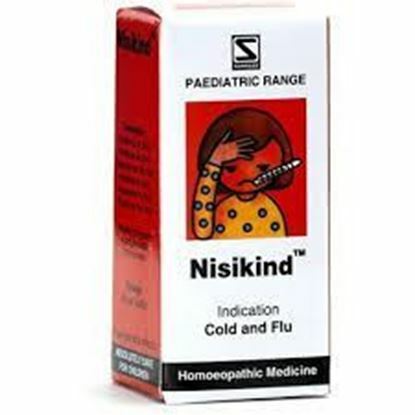 This remedy also serves as an excellent adjuvant therapy for resolving whooping cough and asthma.